This essay contains spoiler alerts. Readers beware. Winter is here and Nigerians will have it no other way than with a celebration. Thanks to Johnny Walker Nigeria for hosting that screening party at Harbour Point. 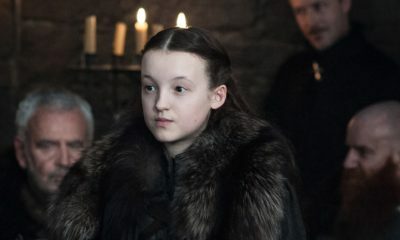 I personally am most grateful that the show of the century, Game of Thrones, is back, as my new arch enemy—the single name that has for months prevented me from being in the sitting room with my family all through the evening—Pragya, will finally be put to rest and the Starks allowed to take the reins. Bye Felicia! Sadly, I didn’t make the Johnny Walker shindig due to unforeseen circumstances (I had seen the first episode already). But it must have been one hell of an event when it’s not only your Instagram feed, but also your WhatsApp status, that is flooded with video clips of attendees at the party. Cheats who look to dubious places to get TV shows must have had a field day trying to get a hold of the first episode of the eighth and final season, as I hear the sites were jammed, making it impossible for many to actually watch it. I was highly aggrieved by the fact that we (fans) were promised that an episode will be a movie length long and I was expecting at least two hours of action but only got some 50 minutes or less. I do hope we get our due length subsequently. 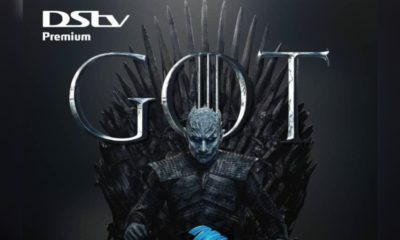 The episode opens with a great reunion: the gates of Winterfell are thrown open as Daenerys Targaryen and “the greatest army the world as ever seen” are let into the city. 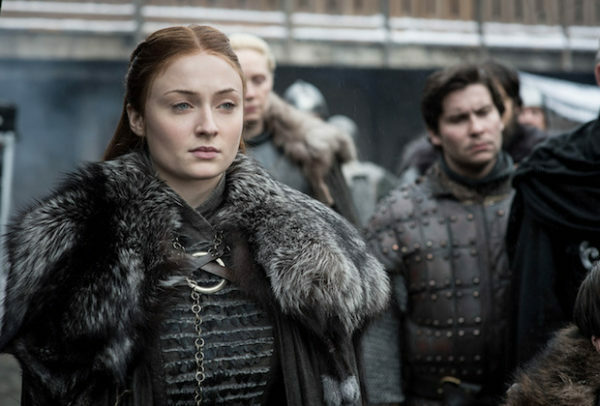 Sansa Stark, who has now become one of the “smartest people” (or at least to Arya Stark), is highly uncertain if this is the right choice for the North. She has become very strategic. Well, who wouldn’t, having gotten through her version of hell from Cersei Lannister’s lair to Little Finger’s, and even Ramsay Bolton’s prison. She has watched patiently and learned. And so when she reunites with her ex-husband (of some sorts) Tyrion Lannister, the “hand of the queen,” she is the one who tells him Cersei isn’t sending her soldiers North. But then again, Sansa was indeed the understudy of the best players. Cersei, Little Finger and Ramsay. Cersei is never changing. In King’s Landing she welcomes her new captain, Strickland, and his army that she has loaned from the Iron Bank. She is displeased, though, that she didn’t get her bloody elephants. How is it that Euron Greyjoy doesn’t know that Cersei will discard him when she is done? Or how is it that Cersei doesn’t know that Euron knows this? I have always wondered. The game these two play gets more intense as they consummate the whatever it is they have. We love a good family reunion; and even though they are no one’s favorite family, the Greyjoys are somehow still alive, at least some parts of them are. They still want to defend that Iron Islands of theirs. What a joke. Or maybe not. Time will tell. And then the family we actually love reunites. Arya meets Jon Snow, and it indeed has been a minute. Arya also reunites with Gendry. But then the most unlikely fellows reunites: The Kingslayer, Jaime Lannister, meets Bran Stark, who he had try to kill in the first season. The plot is deep with history, only to be layered with more history. By now you should know that anything is possible in this show. Maybe that’s why my life these days is made up of wondering what the perfect venue in Westeros and beyond is for Dany and Jon to have their nuptials. The Great Sept of Baelor has always had my vote, but no thanks to Queen Cersei, it is now all ash and dust, reduced to sunder. 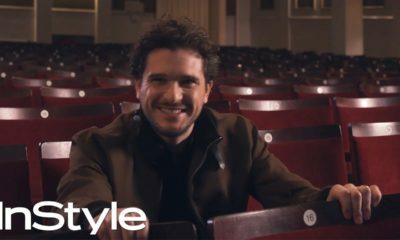 Now that Jon Snow is fully aware of his claim to the iron throne, what next? Will he wage war against his new lover over a chair? But seeing them enjoy their love, while it lasts, brings great satisfaction to fans all over the world. Really I can’t but wait for subsequent episodes. The movie was written, produced and directed with *sense*. I’ll give credit to all in the movie industry and encourage them to step up their game especially nollywood. We really need more intriguing movies on our television set.